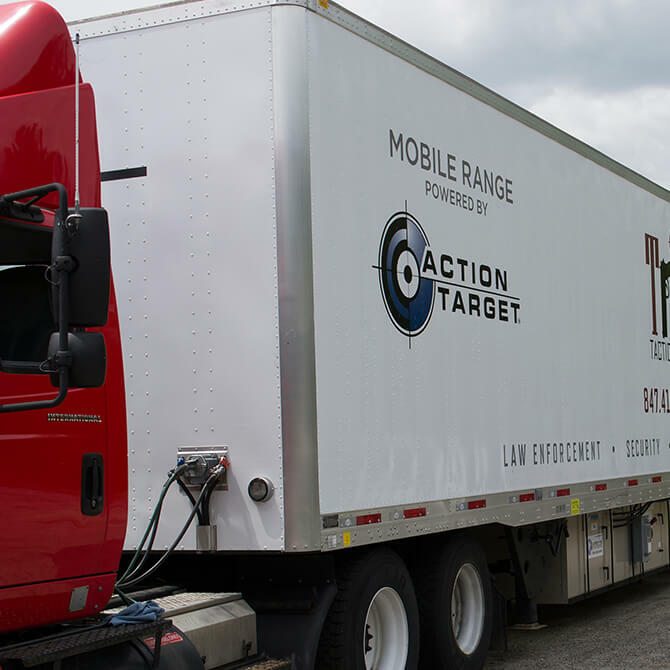 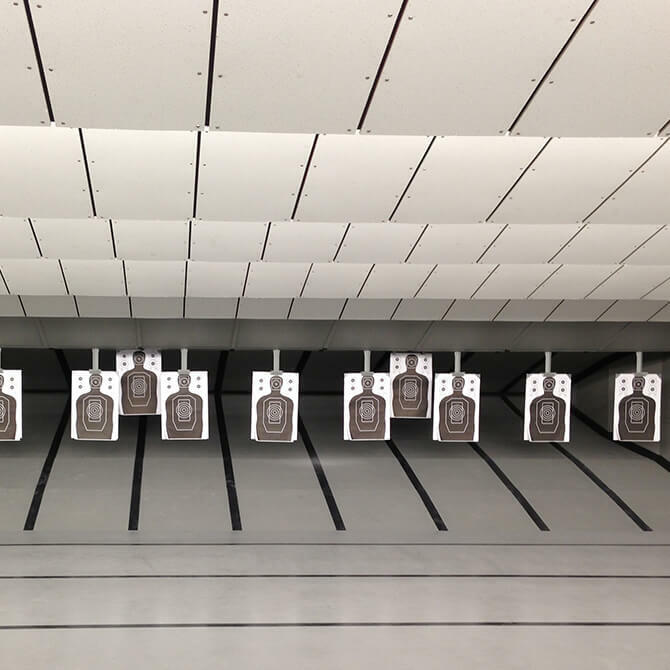 Action Target found it’s beginnings as a company by creating an innovative pneumatic turning target system for the Provo Police Department training curriculum. 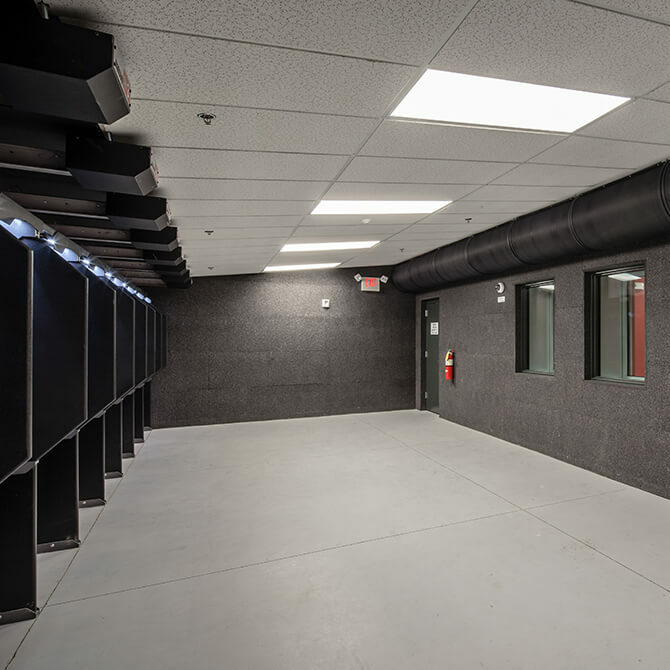 We understand the complex and critical challenges our law enforcement and military clients must train for, and have built a team of knowledgeable and skilled professionals to bring you the best products and custom solutions possible to fit the unique needs of your field. 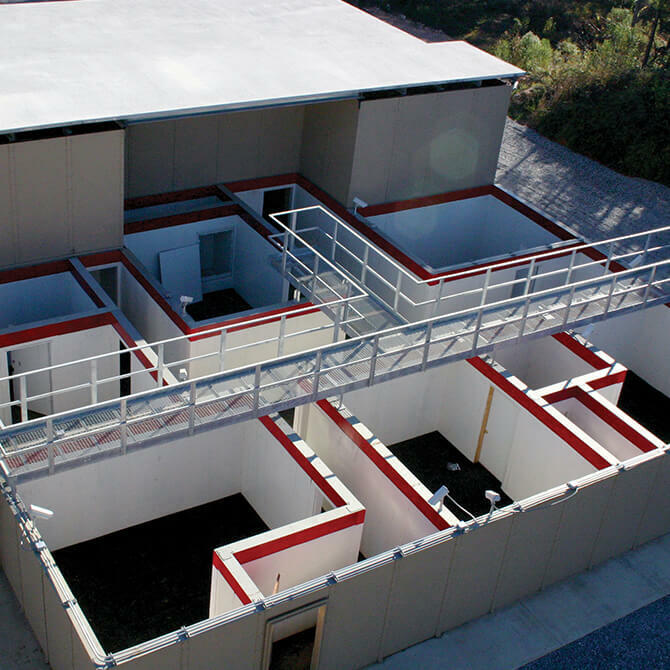 We’ve been designing some of the most realistic training programs and products since 1986—many of them patented—with models available to fit every department’s needs, space, and budget. 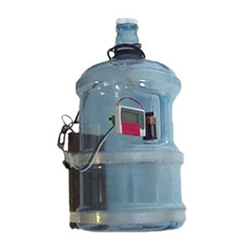 Bullet traps safely and efficiently allow for the removal and disposal of collected lead and other debris without causing environmental damage and without violating city, county, state, or federal regulations. 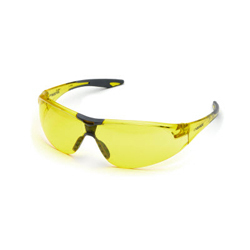 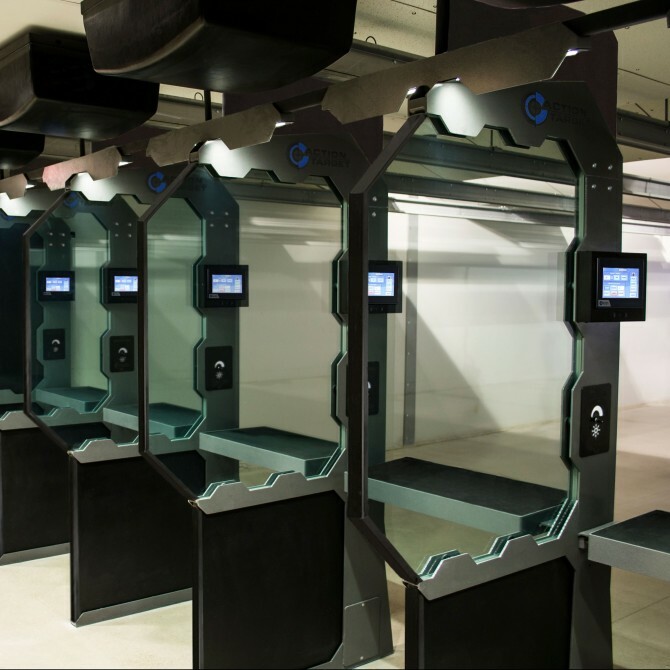 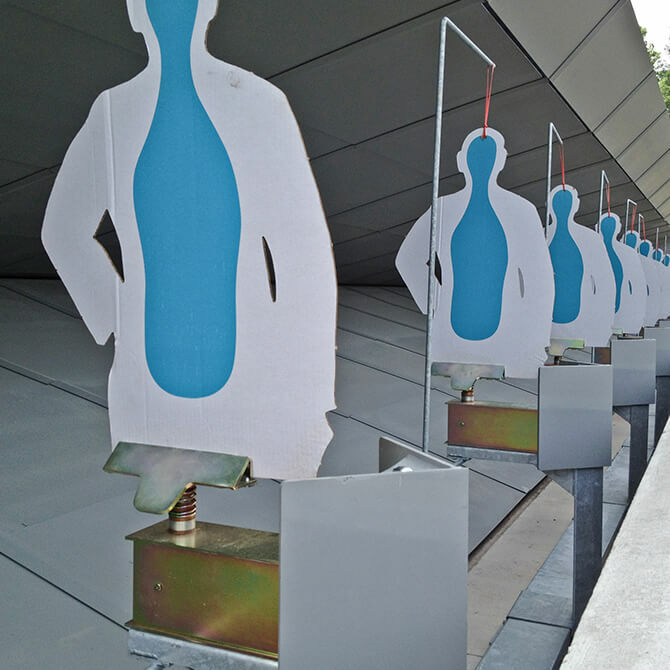 Running man moving targets to provide an array of customizable and realistic training scenarios for your range. 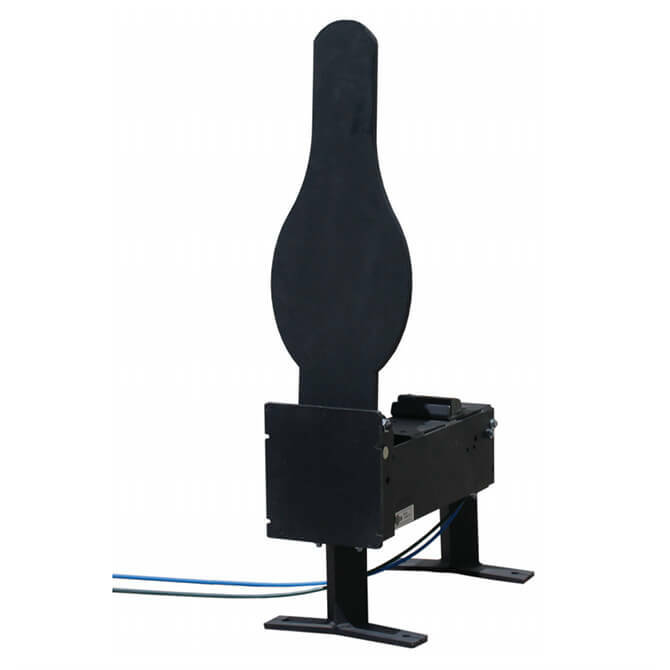 Target retriever systems move paper or cardboard targets away from the shooter and then back again. 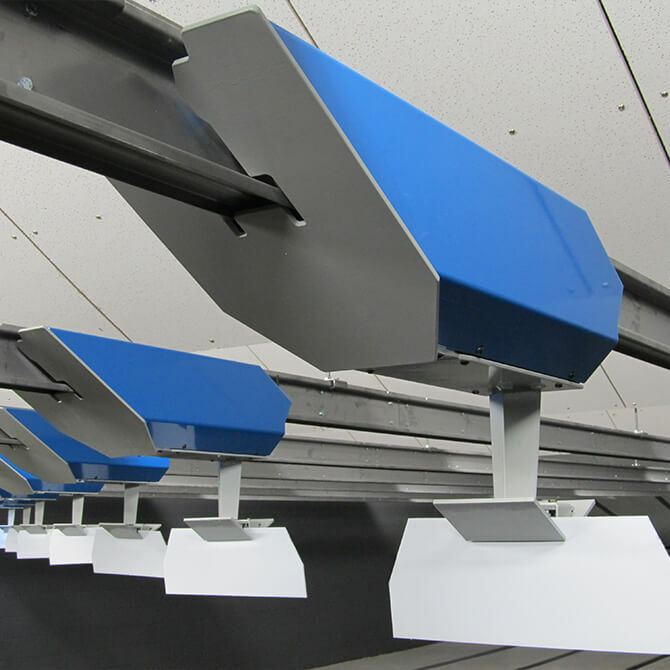 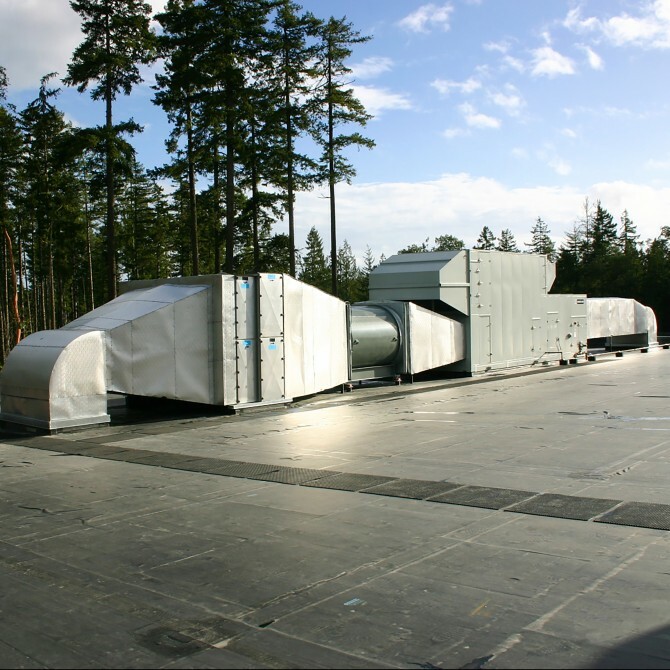 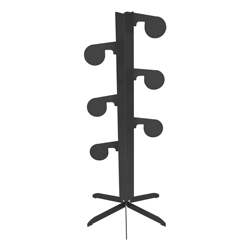 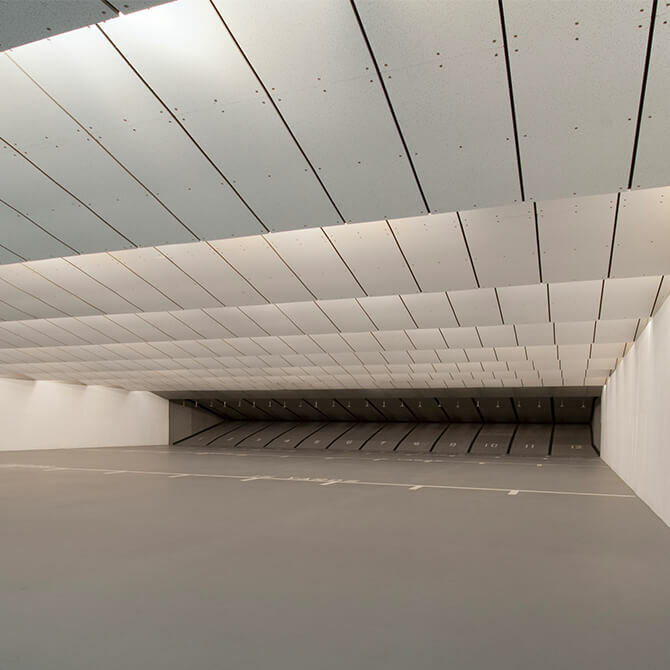 Safety baffles ensure errant bullets can’t escape to the outside, providing ballistic protection to lights, pipes, ventilation ducts, and other structures, while also delivering sound abatement, and a polished, professional appearance to the range. 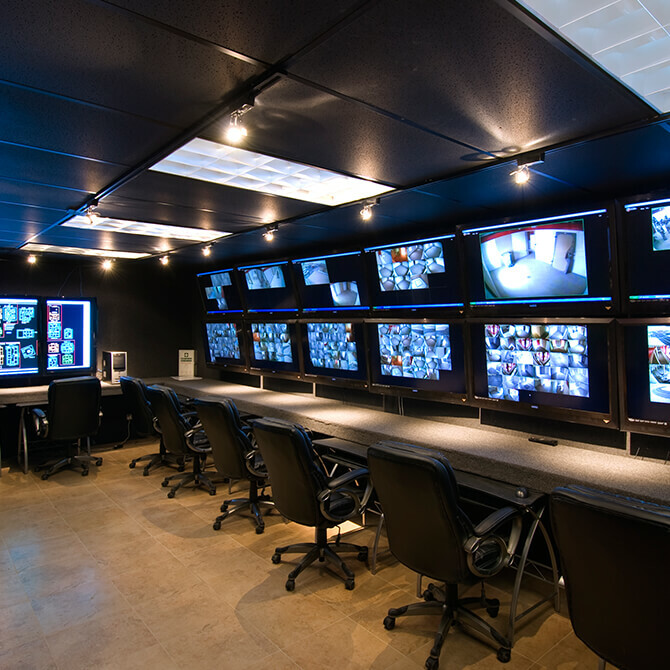 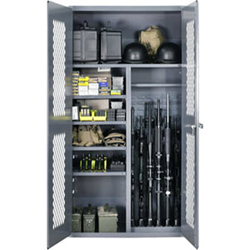 Maximize training efficiency and flexibility with custom law enforcement and military range products to address moving threats, multiple adversaries, reactive shooting, threat recognition, depth of field, and more. 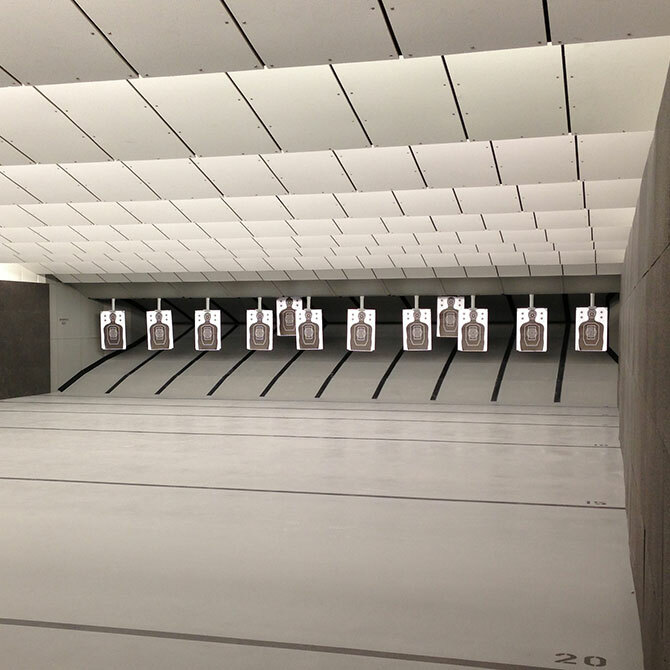 Independent ballistic testing and advanced designs ensure the shooter stays safe and comfortable in your range. 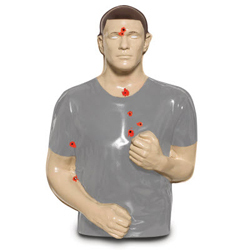 Targets to train reflexive shooting skills through use of extremely short time limits, conditioned hand-eye coordination, threat recognition, movement, and computerized scenarios through different difficulty levels. 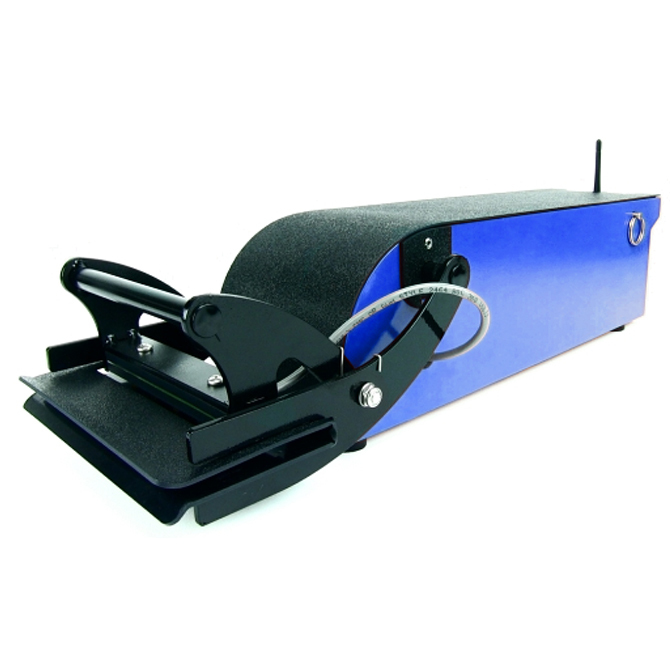 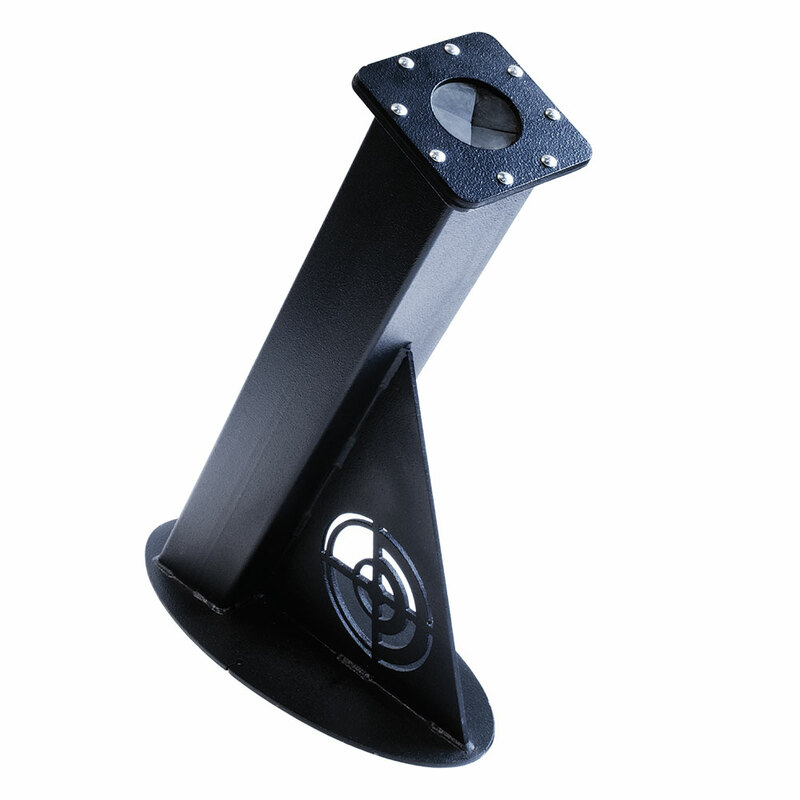 Our clearing traps' armored steel chamber filled with composite rubber will safely contain any unexpected shots fired with complete confidence.